GigaSpaces and Cloudify have released free TOSCA training that includes hands-on experimentation and a live cloud-based runtime environment, offering an outstanding opportunity for learning and skills development in cloud architecture and orchestration. TOSCA is an open standard for designing, building, and provisioning cloud-based applications. As such, it's bound to be of interest to aspiring or practicing cloud architects and software developers. The acronym TOSCA is kind of a mouthful: it stands for Topology and Orchestration Specification for Cloud Applications. It aims to standardize how cloud architects describe software applications, along with everything else necessary to run them in the cloud. As Cloudify put it in its blog post, "TOSCA provides a way to describe not only an application, but also its dependencies and supporting (cloud) infrastructure." TOSCA is an open standard from OASIS, the Organization for the Advancement of Structured Information Standards, a global standards-making body with a particular emphasis on open software and related architecture standards. 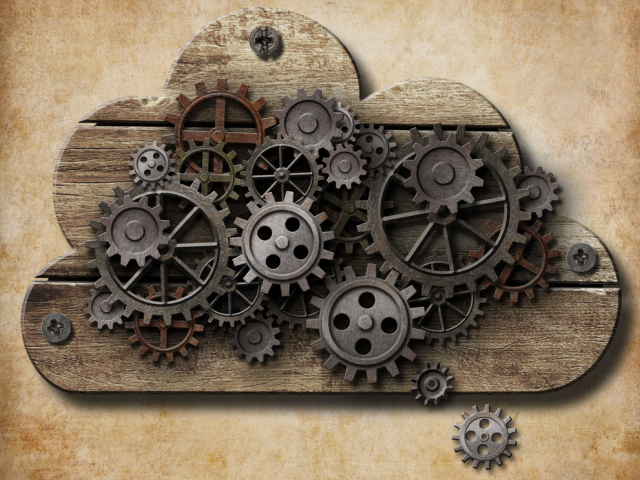 The TOSCA standard has been around since 2013, and is starting to gain major traction as a way to define, design, and build cloud-based applications. Earlier this month, the Israeli software and training company GigaSpaces (a sponsor of the open source Cloudify cloud orchestration project) launched a free online training program for cloud architects and software developers interested in learning more about TOSCA. The course also teaches attendees how to implement the Cloudify project as part of their cloud deployments, while showing them the benefits, theory, and syntax of TOSCA in a series of eight interactive online course modules. Four of the modules are theoretical, to teach concepts, syntax, and semantics, and the other four are hands-on labs to give attendees a chance to try out what they've been learning. The Cloudify Learning Management System (Cloudify LMS) is the delivery mechanism for these course modules, and includes detailed online training sessions with labs for deploying and managing applications using TOSCA blueprints, including the ability to create and test drive a live, cloud-based environment. The LMS even provides feedback on application performance, with guidance on how test or experimental designs can be improved and enhanced. You can access the free Intro to TOSCA training here, though you will be required to create a Cloudify account to enroll in the course. The Cloudify LMS is built using the Open edX hastexo Academy platform. The Open edX platform is a joint effort from MIT and Harvard University, and is used for their free online education offerings that currently serves over 4 million users around the world. This is a fascinating offering, and one that's highly recommended for developers and aspiring architects interested in exploring cloud capabilities and opportunities. Because the training is free and also provides hands-on learning and experimentation capabilities, this is a great opportunity for interested IT professionals to dig in and learn more about what it's like to work in this fast-growing, high-demand IT niche.